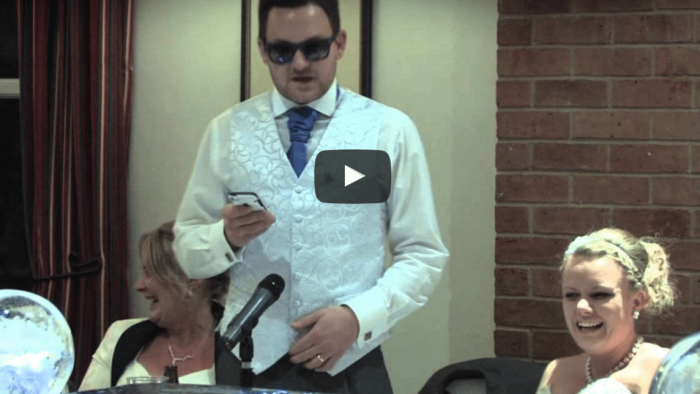 The mother of the bride is not always expected to give a speech. 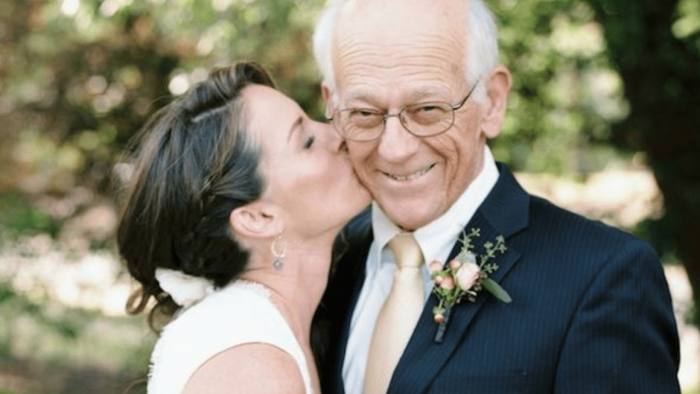 But in absence of the father of the bride, the honor often falls to the mother. 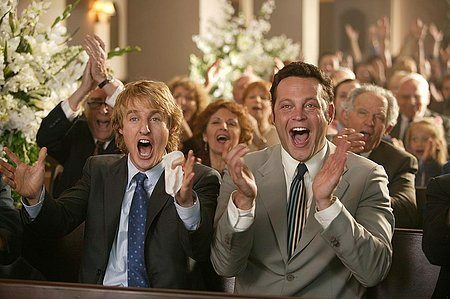 If this is the case at your daughter’s wedding, you might be wondering what to say. In this article, we will offer you a few ideas. Follow our easy-to-use structure. 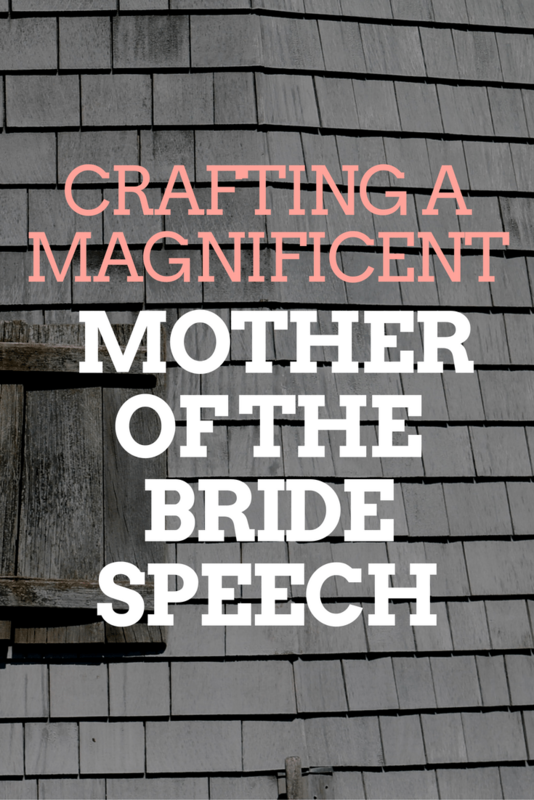 Or use our mother of the bride speech example and make it your own. 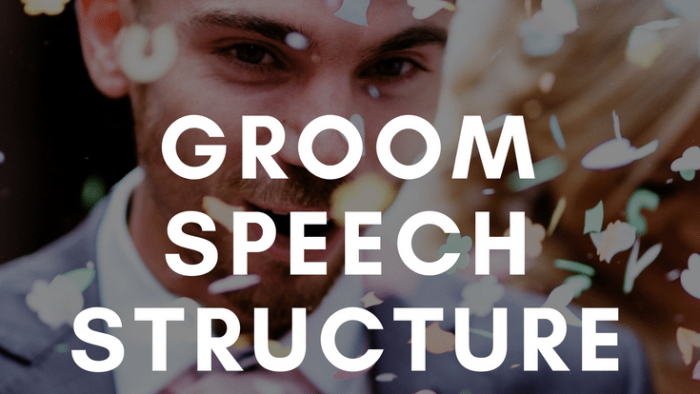 Lastly, we will tell you where you can find more help on writing your speech and quelling your fears, if needed. Well, the last week or so has been really busy for me. So much has been done! Who knew a wedding could be so busy? But seeing today, I know it was all worth it. Melissa is absolutely beaming. And Rich, you are, too. Do not think I did not notice! From the first time I met Rich, I knew that Melissa loved him more than anything else in the world. Most of us can only wish for a relationship as wonderful as theirs. I wish you both the best of luck together. May your lives as one be happy, healthy, prosperous, and long. If everyone would please join me in a toast to Rich and Melissa. 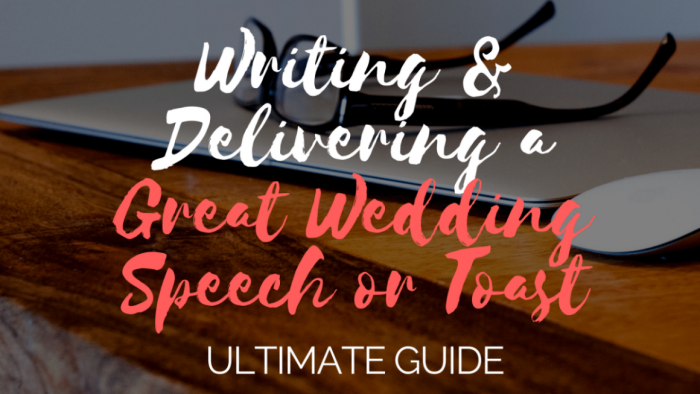 Why is a speech for the mother of the bride so important? 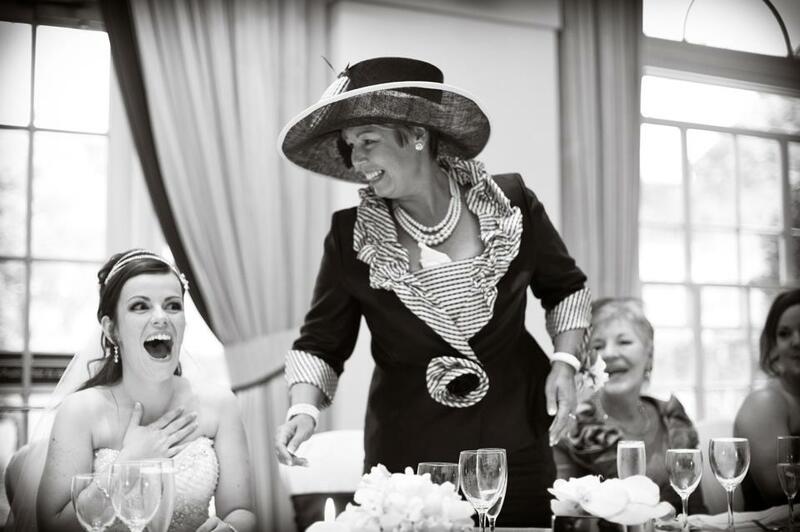 Having a great speech for the occasion can show your daughter just how much you love her. It can also be a place to remind everyone of her relationship with her late father. Or it can serve to delight her when her father just cannot bring himself to craft a good speech. Either way, it will show your daughter just how much you love her and how happy you are to see this day. 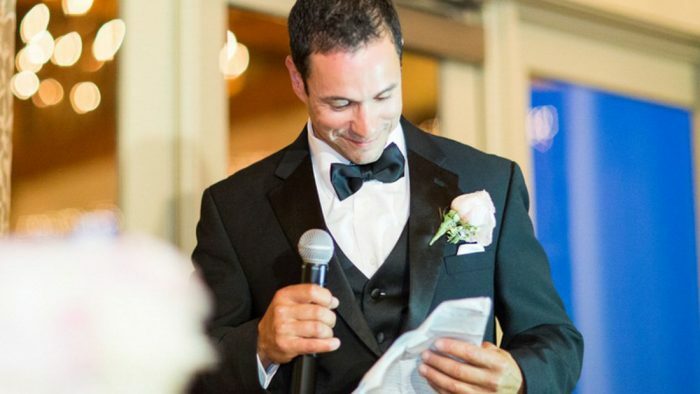 Celebrate this day with the new couple with a great speech!